April 15, 2019 at 7:22 am. 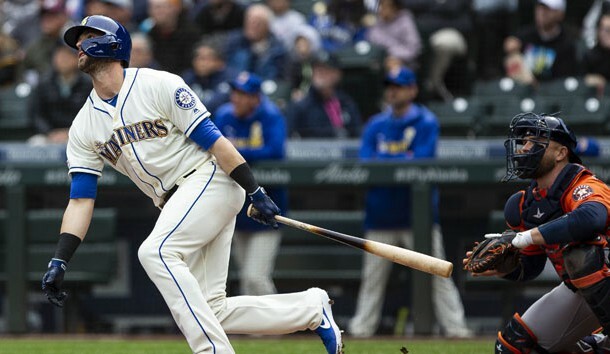 Perhaps the Seattle Mariners aren’t quite ready for prime time. Servais didn’t seem too concerned about the lack of contact. The Mariners’ Mitch Haniger led off the bottom of the first inning with a home run, marking the 18th consecutive game to start the season in which Seattle has homered, extending a major league record. The Mariners broke the record of 14 games set by the 2002 Indians. Cleveland’s biggest problem has been its starting rotation. That snapped the Indians’ streak of 45 consecutive series without being swept.